Insuring a leased vehicle (car or van) can seem like a tricky task and may leave you stuck on what to do next. Our quick and easy guide will help to address those questions and clear up the finer details. Does my short term lease have insurance included? Like purchasing a car, standard car insurance is not normally included within the sale. So it is often the responsibility of the individual or company to arrange the insurance themselves. Luckily, this is a very simple process and should not take long to arrange! A fully comprehensive annual insurance policy must be taken out against when insuring a leased vehicle. Third party fire and theft will not cover your lease vehicle. N.B. 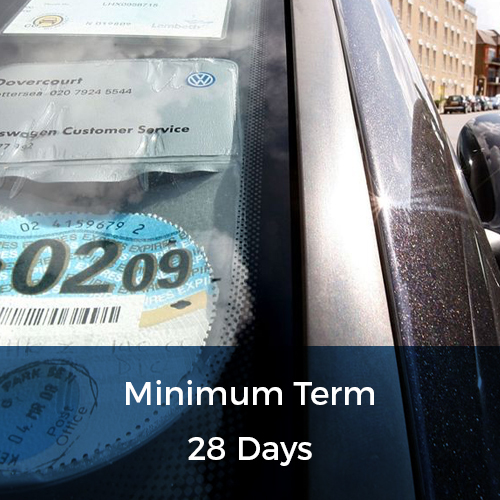 ‘flexible’ or ‘short-term’ car insurance does not apply to our vehicles. Our cars/vans are classed as “hire” cars which do not qualify for this type of insurance. Leaving you uninsured to drive. Who is the registered keeper of the vehicle? The registered keeper of the vehicle will always be the lease company. Their names will appear on the V5c (log book) document of the vehicle and will be responsible for arranging road tax for the vehicle. For personal lease agreements, the policyholder must be the same person as the lease agreement holder. However, spouses or partners can be accepted instead of the lease agreement holder is listed as a named driver. For business lease agreements, the policyholder can either be the company (or subsidiary) name or a listed director from company house. If the lease agreement holder does not appear anywhere on the insurance certificate, this will not be accepted. What about the insurance excess? Whilst raising the insurance excess might help to lower your insurance premiums, this isn’t always a good idea and may not be within the limit stated by the lease company. This is because you may be out of pocket if the car gets determined as a total loss during your contract. Our maximum limit of an insurance excess is £1,000. Anything higher than this value will not be accepted. Getting your new car insurance cover arranged shouldn’t take more than 20 minutes. Most companies will even send your certificate and policy documents via email within 24 hours. Sometimes with newly registered vehicles, the vehicle details may not automatically show up on their system with the registration number given. You’ll need to make sure you speak to an agent directly to ‘manually add’ the car on the system. So make sure you have these details to hand too! You can transfer or swap your existing details onto a new or different registration plate. You’ll have to contact your current insurance provider and give them details about your new car. They will then go through a couple of routine questions then they’ll swap the insurance document across. 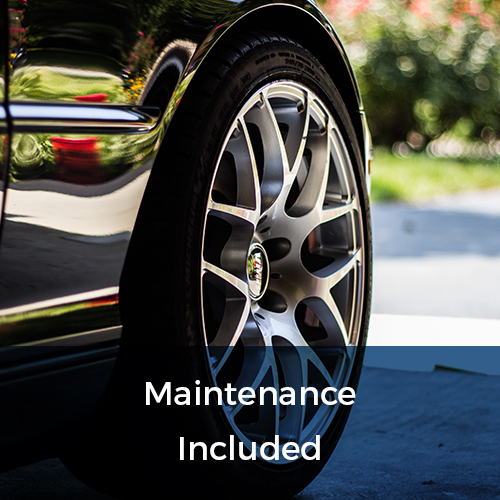 Most companies will have a policy in place to insure both cars for a maximum period of 24 hours. Giving you enough breathing room to swap between both vehicles. However, please double-check this with your insurance provider. When it comes to insuring a leased vehicle, you’ll find that the prices aren’t the same for everybody. As there are too many variables to account for. So to get the most out of your short term car lease, Flexed recommends the following tips to lower car insurance premiums. 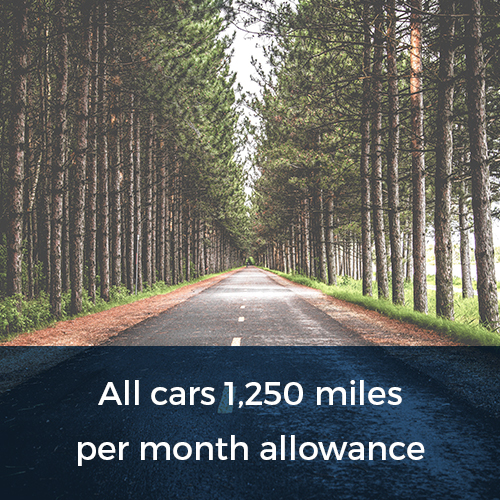 Make sure your annual mileage is accurate. There’s no point paying for more miles on your insurance policy when you don’t have to! Don’t take comparison websites as gospel. Some insurance companies are actually cheaper if you quote through them directly. Some cars are cheaper to insure than others. A good rule of thumb is to stick to the smallest engine possible, as these normally sit a low insurance group bracket. Play around with your additional drivers. You may find car insurance to be cheaper if somebody is included in your policy. Conversely, this may also increase your premiums. If possible, sure your car is parked safer spot at night. Those who have driveway/garage parking tend to have cheaper premiums than those who park on the street. Don’t claim everything! Insurance companies will be able to see previous claims which may affect your insurance price. If possible, use your no-claim bonus. Insurance companies love to see these and will discount the insurance in return. Have two cars or more? Try multi-car insurance policies. Insurance companies will sometimes increase their discount with more vehicles declared on the policy. No problem! 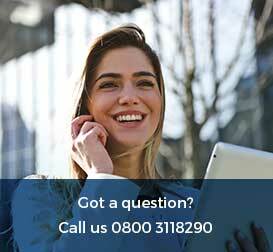 Our wonderful team are always on hand to help with any questions you still may have. 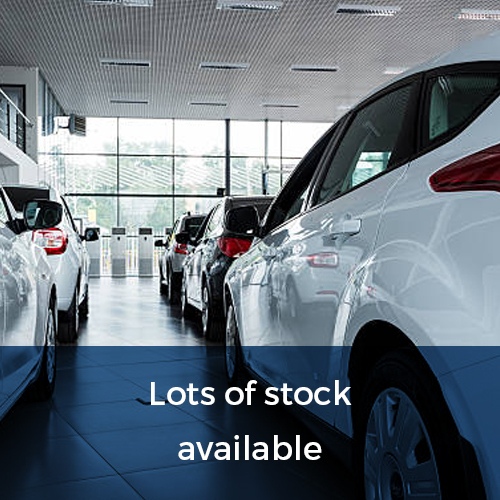 Please call us on 0800 311 8290 or email salesadmin@autohorn.co.uk to find out more. Alternatively, visit our FAQ page if you have any other questions.